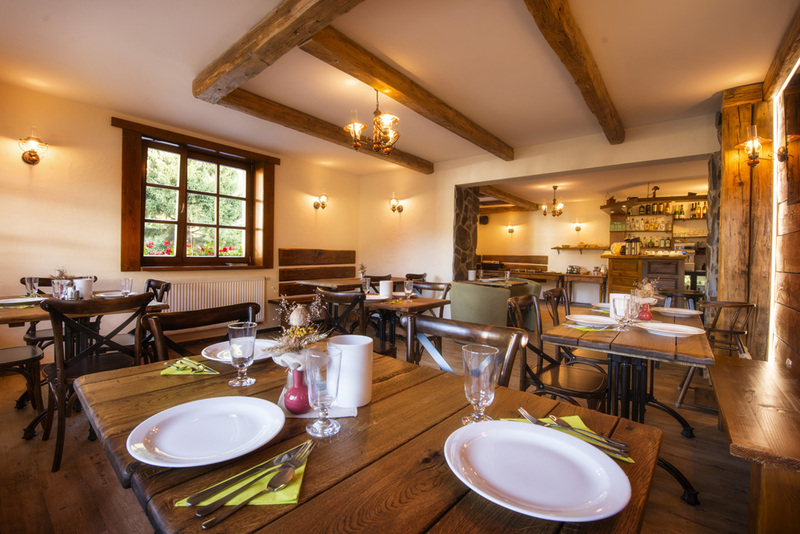 Our guests have a choice to buy breakfasts or dinners separately or both in the form of half-board. 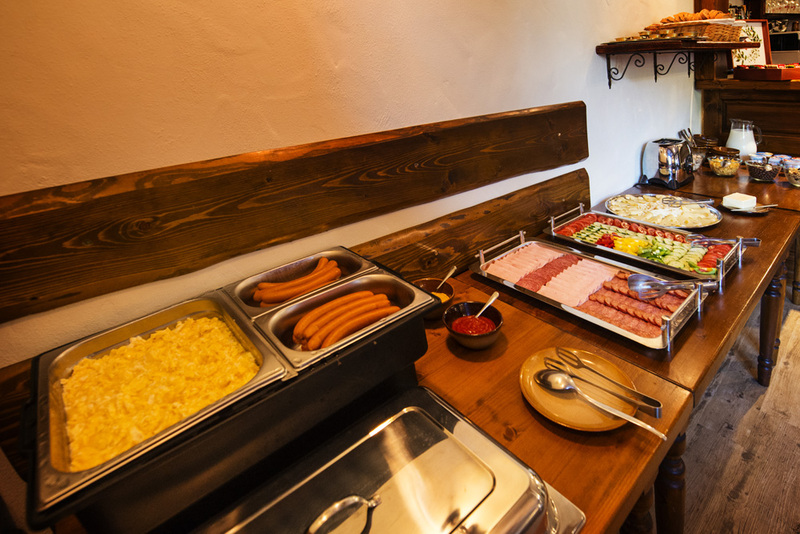 Breakfasts are comprised of buffets with wide choice, where you can find cold meat and cheese products, fruit and vegetables, hot food, for example scrambled eggs, grilled sausages, cooked beans etc. 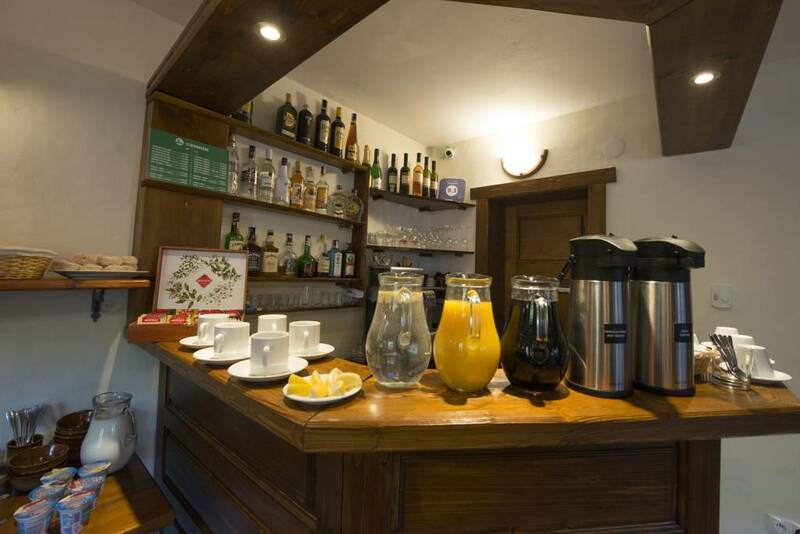 As a part of the buffet, there are also dairy products, cereal and always something sweet. 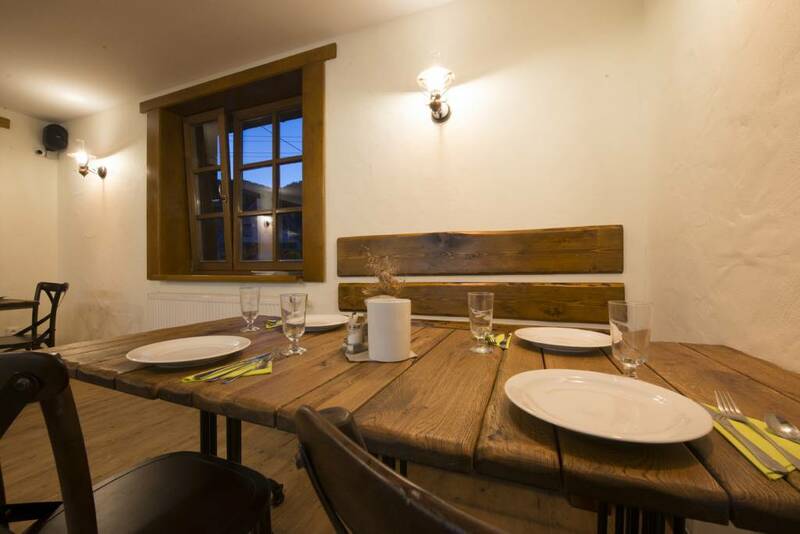 Dinners are served in the form of menu, which includes soup, main course and a dessert. 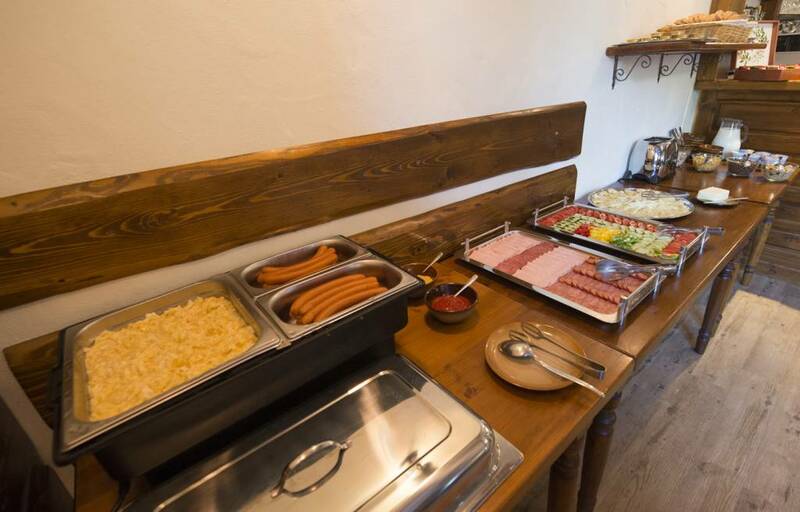 In ou pension, we prepare a „weekly menu“ as it is called. 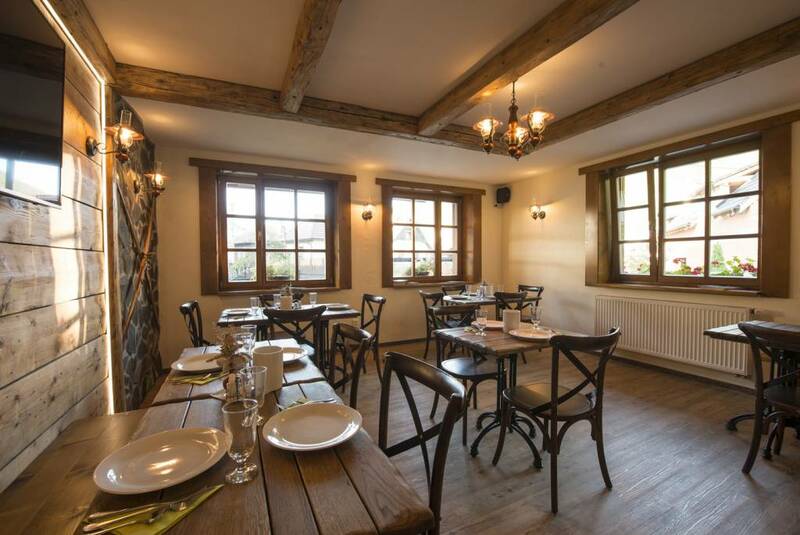 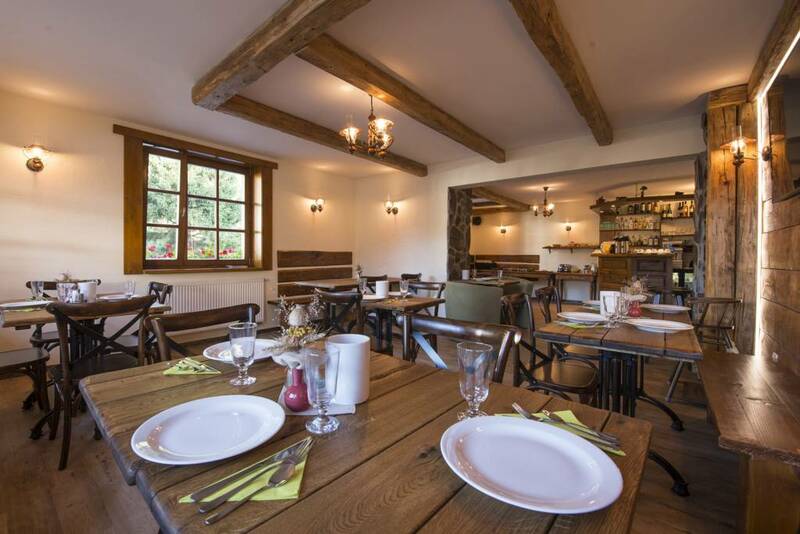 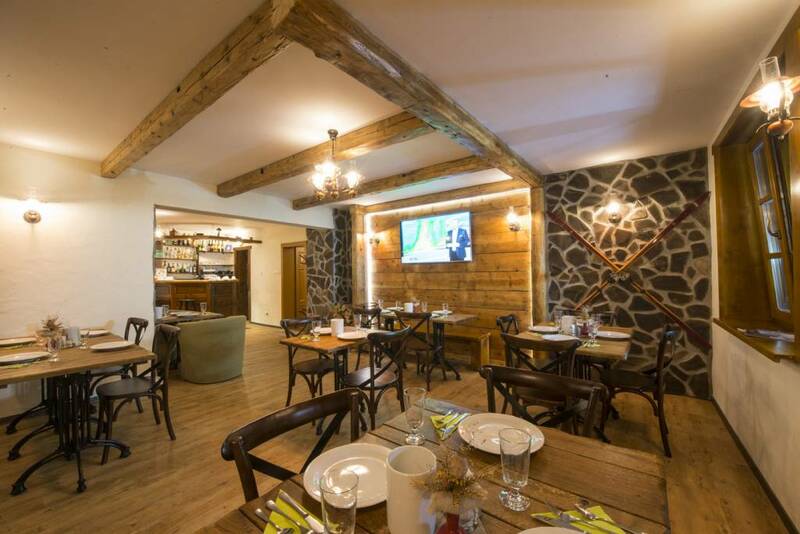 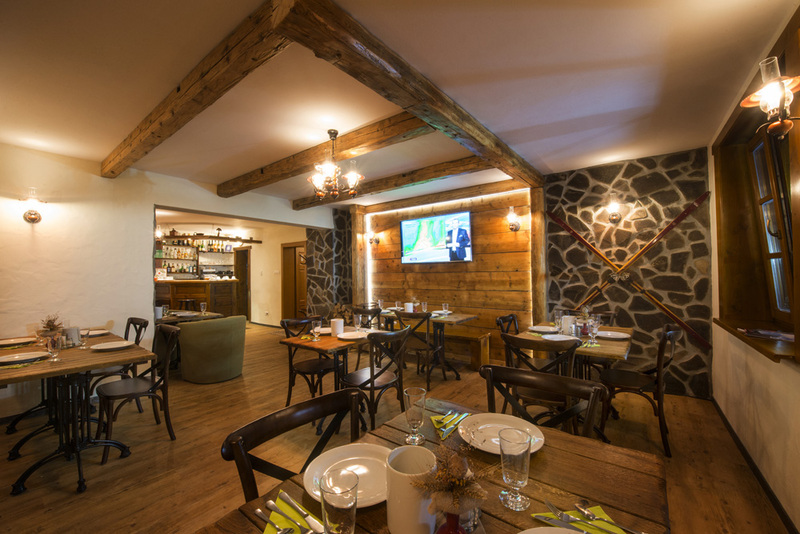 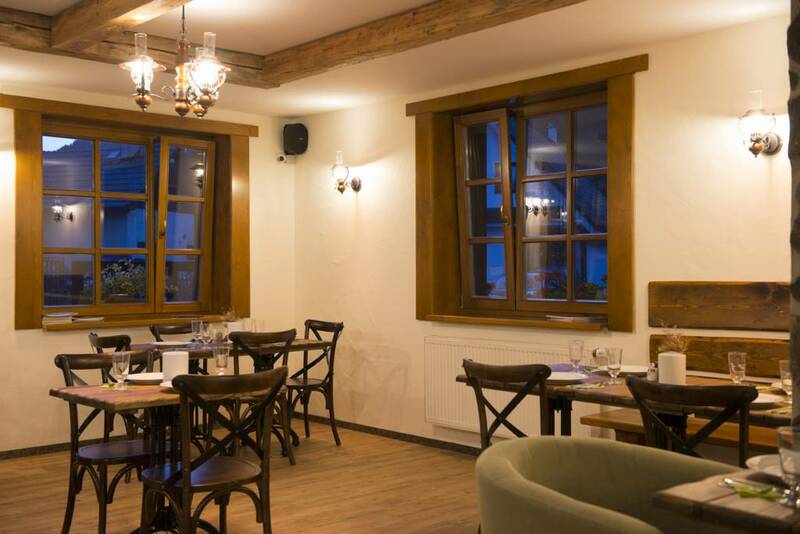 The guests have an opportunity to order from the regular menu, which is available every day and includes various meals such as halushki with bryndza or pirogi, fried schnitzels or cheese, poppy seed and walnut gnocchi and other.